Welcome Inline Skating enthusiasts! In this lens we're going to take a look at two of the most popular brands of inline skates: K2 and Rollerblade. 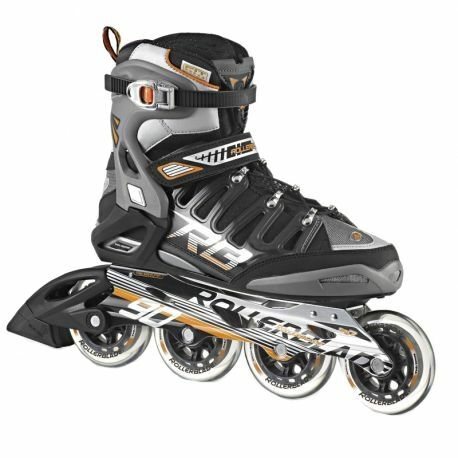 K2 and Rollerblade both have lots of technology to keep them competitive in the marketplace and both offer a versatile line of Inline Skates to accommodate a variety of skaters. Whether you're a fitness skater, racer or just recreational skating, both K2 and Rollerblade have plenty to offer. 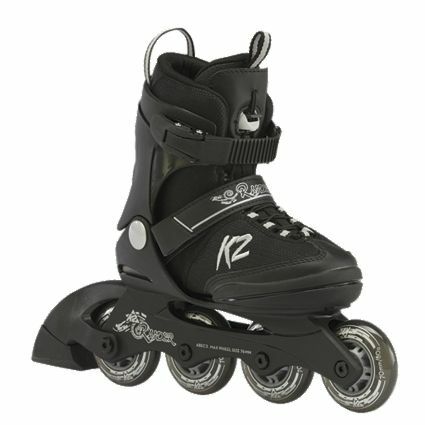 So let's compare K2 and Rollerblade. 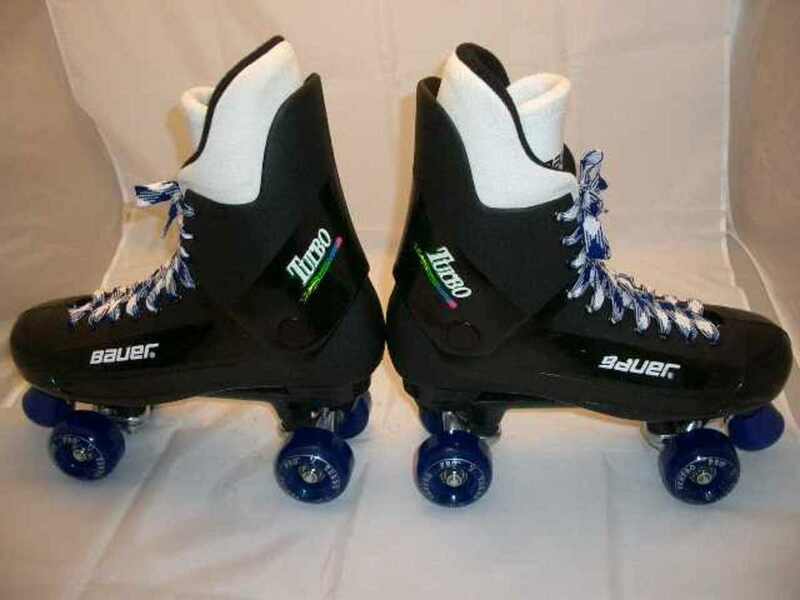 Just so you know, they are technically called Inline Skates but many are inclined to called the Rollerblades. That has to do with the start of the inline skating phenomenon that happened in the 1990s. The company that really launched the product in the United States and many parts of the world, and then owned an incredible market share, was Rollerblade. Therefore , the activity was branded as Rollerblading. So just like how you may ask for a Coke when you really want a soda, you may say you want to rollerblade when in actuality you want to inline skate. 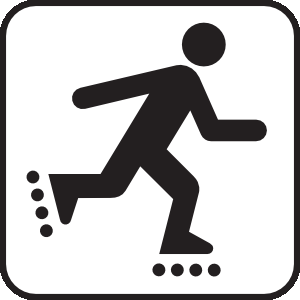 Rollerblade was started in the 1980s as a training tool for hockey players in the off-season. The founders of Rollerblade transformed their product for every day use for consumers of all ages and sizes. Most inline skates were uncomfortable, hot and were outfitted with easily breaking wheels. Rollerblade helped to make inline skates more user-friendly, fun and higher-quality for the fitness enthusiast, recreational skater and athletes. K2 goes way deeper than just its skates. They have been involved in the sports industry for over 50 years and have a diverse product line to showcase. Starting off as a ski comapany, K2 has grown its company to include snowboards, snowshoes, athletic shoes and, of course, inline skates. With a motto like Passion Drives Innovation they take their most beloved products and constantly improve so the consumer has some of the most advanced skates to keep their feet comfortable and cool while providing the most benefits geared toward your passion. Whether you skate around the park on a path, train for a race or even skate aggressively, K2 will have a skate for you. Let's break down the technical specs that make Rollerblade one of the leading Inline Skates producers out there. Gravitational Torque Technology - Used for speed skates, GT as it likes to be called displaces pressure through the middle of the skate, enhances the center of graivty and positions the body for maximum torque. 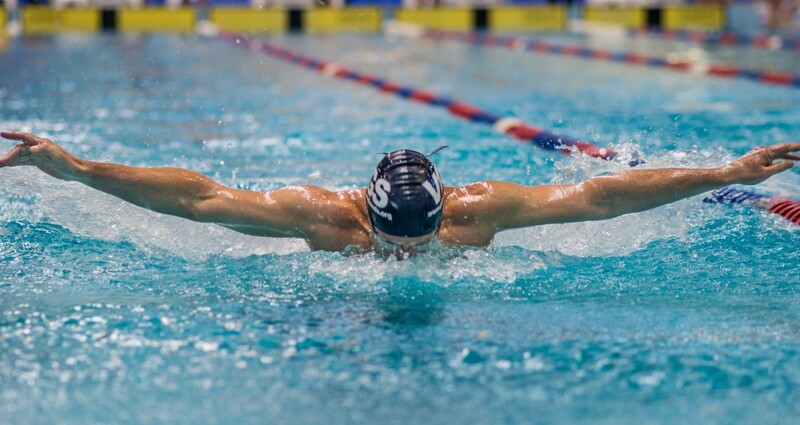 This brings the skater more efficient power transfer, response and speed. 5 Star Fit Liner - These liners are designed to fit your feet precisely and comfortably. And there isn't just 1! Whether they are training liners, specialized or precision, the right 5 Star Fit Liner accompanies the appropriate skate. K2 puts a lot of technology into their skates and has a lot of different types of frames, cuffs and closures. Let's check out some of the technology K2 offers. Vortech Ventilation System - This is a three-part ventilation system that puts air channels through the base, footbed and upper to help keep your feet cool. Boa and Speed Lacing System - Some K2 Inline Skates have a Boa Closure System which works simply by turning a dial to tighten the laces and you can easily make adjustments on-the-fly. Speed Lacing tightens the laces by pulling on a strap. Whether it's the frame, laces, cuffs or just the sizing, there are plenty of resources to help you find the right one. Here are a couple of links to help you out. Finding the right size is key to enjoying inline skating. Here's a great guide to help you pick the best size. When it comes to finding the right skates, it's more than just the look. This Buying Guide will help you find the skate that fits your lifestyle. Don't want to read a Buying Guide? 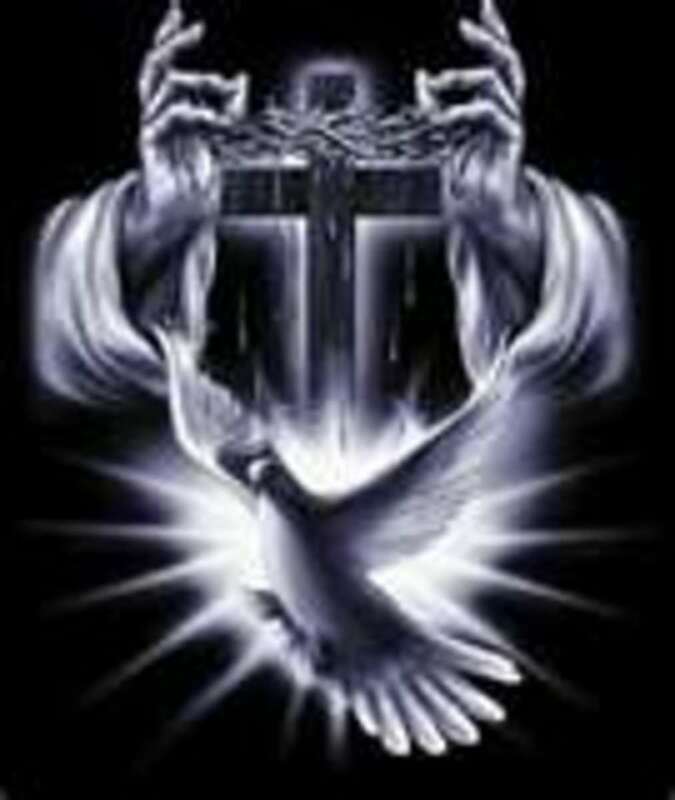 Check out this video tutorial. Here are a few new Inline Skates from K2 and Rollerblade worth checking out. That next leisurely skate along the road by the lake or an early morning workout through the local park requires a skate that meets your demands for comfort, fit and performance. The Rollerblade Maxxum 90 Urban Inline Skates combine a fusion of superior lateral support, comfortable padded liners, and a versatile wheel setup that can be used for commuting, cruising, or training. The X-Training line from K2 is for the skater that wants it all: performance, comfort, fit, big wheels and maximum support. The K2 Alexis X Pro Inline Skates are designed for the women who is looking for a great workout on wheels. 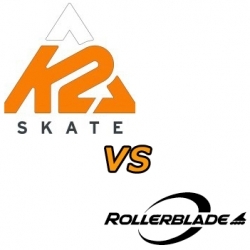 Do like K2 or Rollerblade? Don't forget Helmet and Pads! Most likely you'll fall forward and you'll instincively hold out your hands to break your fall and you could end up breaking your wrists, At minimum, I recommend a Helmet and Wrist Guards. Thoughts on this lens? Or just thoughts about inline skating in general? I'd love to hear them. Where do you skate and what kind of skates do you like? Guestbook Comments - Let me know what you think?